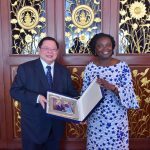 Thailand considers the World Bank as one of its strategic partners and a key partner of ASEAN in promoting a people-centered ASEAN Community where no one is left behind and looks to the future. 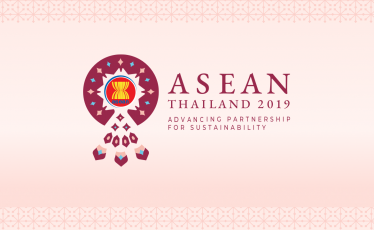 Sustainable development cooperation is at the heart of Thailand’s efforts to promote its key ASEAN priority of enhancing sustainability in all dimensions. This will increase ASEAN’s strategic value-added in the region in the long run. 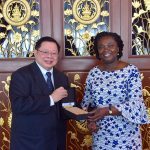 Enhancing cooperation to address the challenge of malnutrition and stunting in the ASEAN region. This will be pursued within the framework of ASEAN’s Complementarities Initiative which seeks to build complementarities between the ASEAN Community Vision 2025 and the SDGs. 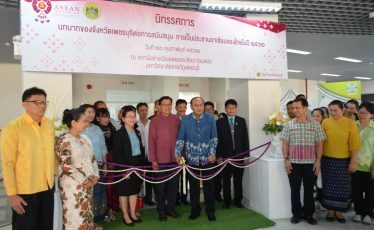 Concrete projects between ASEAN and the World Bank will be developed in this area in partnership with the ASEAN Centre for Sustainable Development Studies and Dialogue to be launched in Thailand later this year. 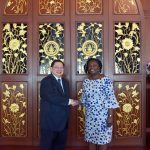 Thailand and the World Bank will launch a Human Capital Development Initiative for ASEAN through an ASEAN High-Level Meeting in Bangkok this April. 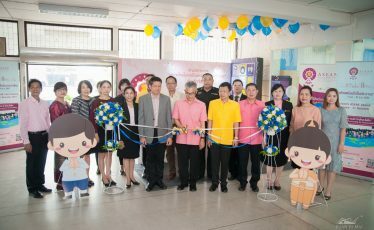 This Initiative is expected to enhance human capital development in the ASEAN region including by making ASEAN’s human capital better prepared for the 4th Industrial Revolution, while taking into account trends such as ageing societies in the region. 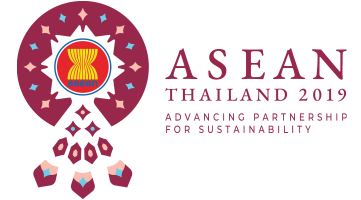 The World Bank supports Thailand’s ASEAN priority of enhancing regional connectivity with the goal of creating a Seamless ASEAN and the strengthening of synergies between ASEAN connectivity and other connectivity strategies in the region, through the “Connecting the Connectivities” approach. The World Bank is already supporting implementation of the Master Plan on ASEAN Connectivity 2025 and is studying ways to support efforts to develop synergies between ASEAN Connectivity and other connectivity strategies in the region. 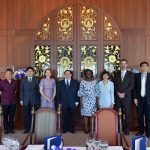 In addition, the World Bank commended Thailand’s important role in promoting sub-regional economic cooperation and, in particular, Thailand’s initiatives with regard to the ACMECS (Ayeyawady-Chao Phraya- Mekong Economic Cooperation Strategy) which has recently adopted a Master Plan, and is exploring ways to cooperate with ACMECS.